Wolf Enstein - 2 days 13 hours 48 minutes ago I'll contact you soon about that, Kate. Wolf Enstein - 5 days 16 hours 28 minutes ago Happy Easter one and all :) . 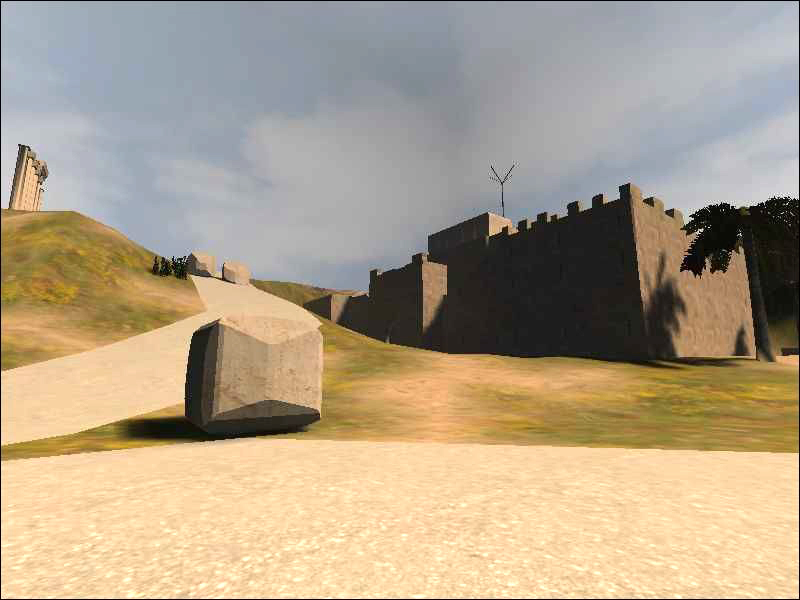 Maat beta 3 is a CTF (Capture The Flag) map. Both teams must take 4 flags to win. If the time should have passed, the team wins with most flags. Made by cyburg. - spawn point fix. 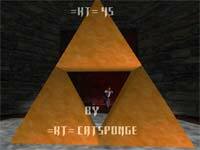 i hope now everbody gets their own spawnpoint. 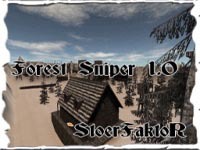 Forest Sniper 1.0, made by StoerFaktoR, is a simple Snipermap with a couple of buildings from the map Transmitter. 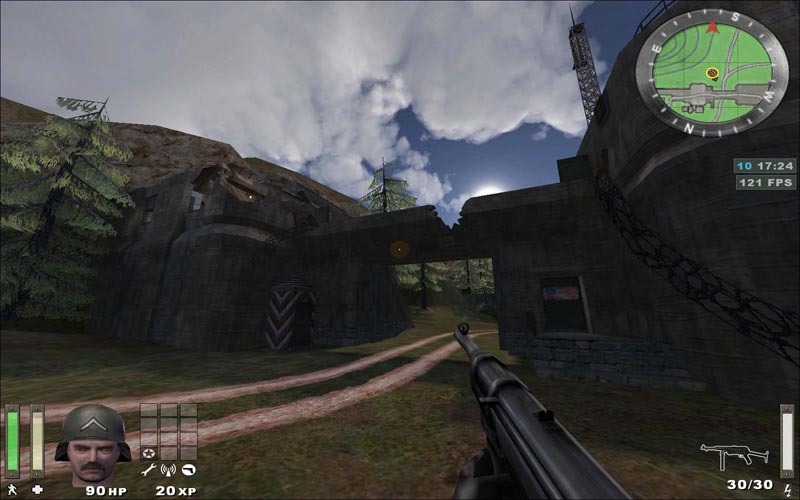 This map is still in development and become in the next time some more details. 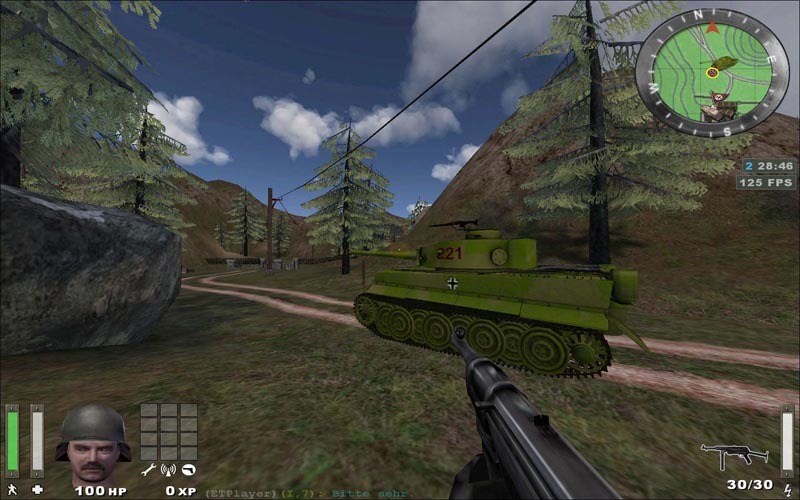 Tiger Dump Beta 7 modified by ischbinz + niek + berzerkr. This fueldump map its an inverted version. 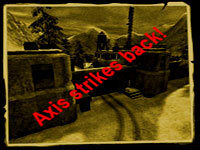 Axis strike back ! You can activate/deactivate some stuff just with some simple script commands in the map script. The KT-Clan wishes everyone a happy Christmas time ! If you ever wanted specic playerskins on your server, ischbinz gives you a little pack including a detailed readme how to do. 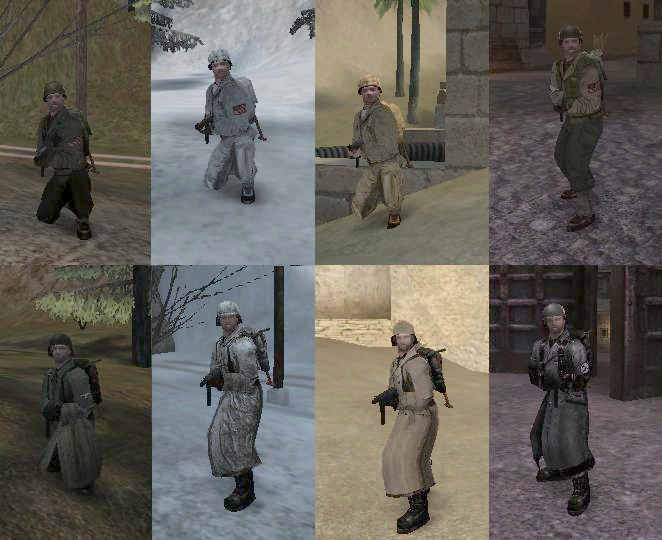 This pack contains a few skinsets (standard, temperated, snow, desert) for each team. It's allowed that you're using this pack as base for your own skinmod for your server, the incuded skinsets work, but are more for demonstration to show how it works. 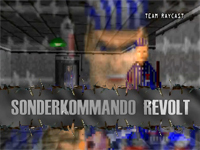 SonderKommando Revolt teaser trailer is finally out! 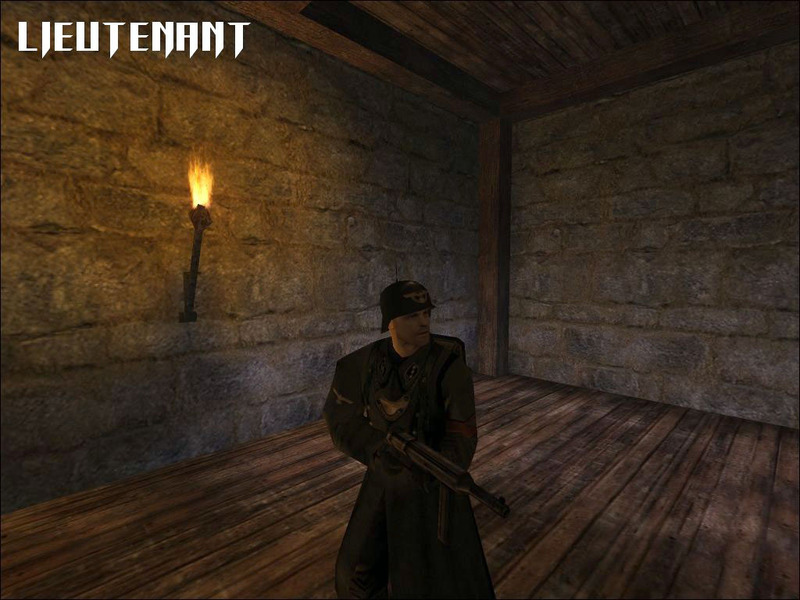 The trailer is made as a "Teaser Trailer", not a "Spoiler Trailer"
SonderKommando Revolt is a Wolf3D mod about real WWII revolt against the Nazis in the famous Auschwitz extrermination camp. 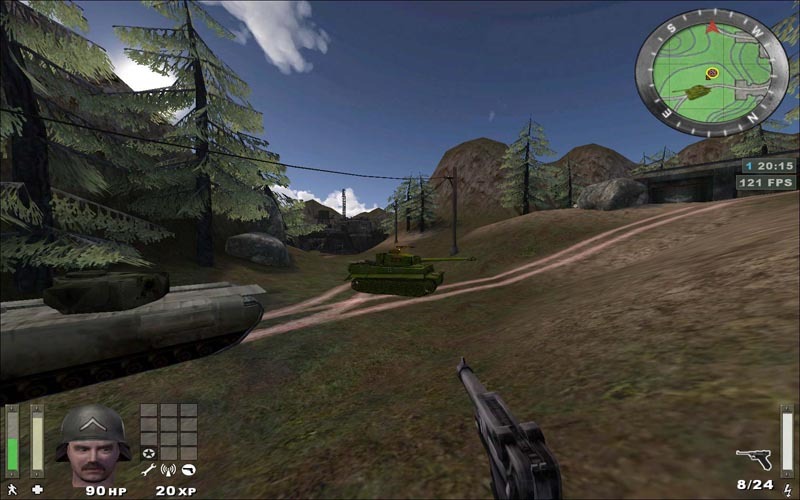 The mod is made very realistic, moody, challenging and detailed. It's a first part of trilogy of mods. 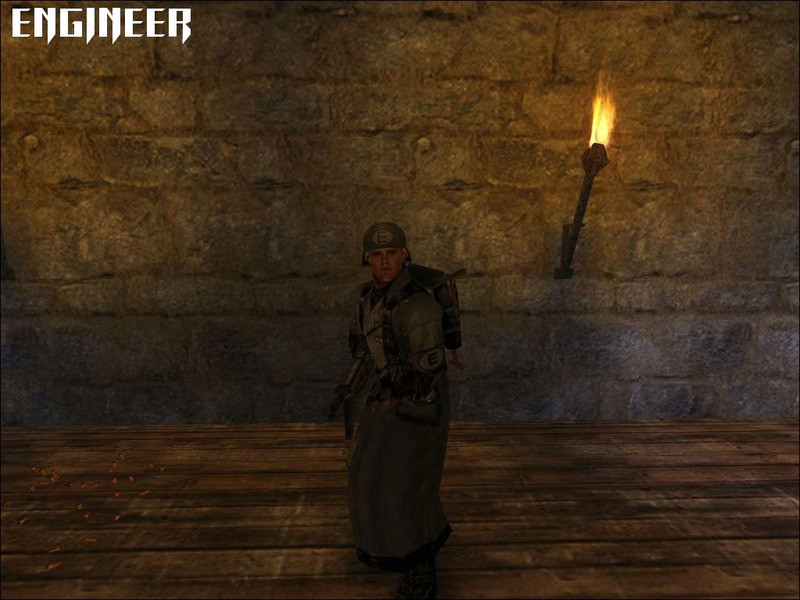 The next 2 parts will be called "Sonder 2 - Warsaw Uprising" and "Sonder 3 - Mission:Treblinka". 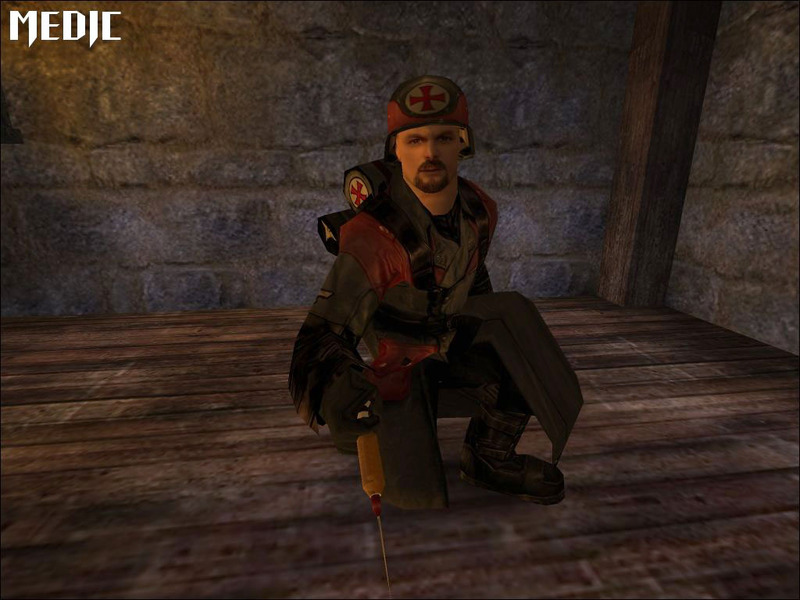 * This is a fantasy mod and any resemblance to any real events or people should be seen as accidental. 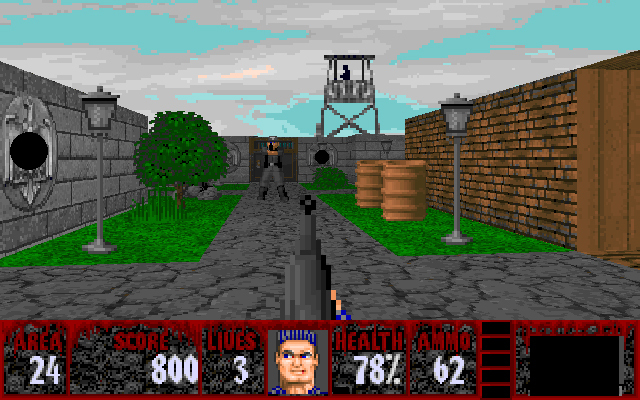 * The mod doesn't try to teach history, or accurately recreate any particular historic event - just create a balanced and challenging gameplay for Wolf3D fans. * The mod doesn't have any agenda, hidden or visible - on any historic, political or religious issue - beyond what some people might decide to attach to it. 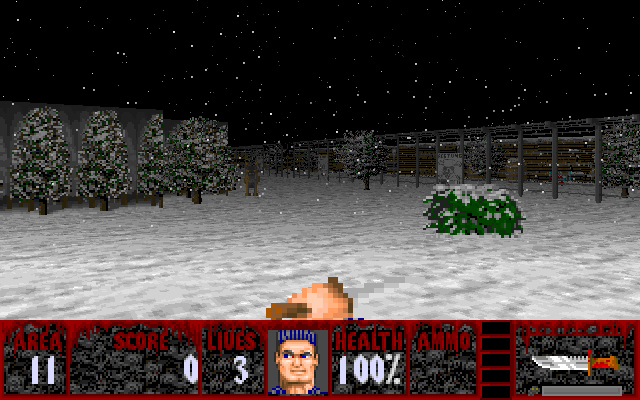 * The mod is made by people of different countries, that have nothing in common beyond love to Wolf3D modding. 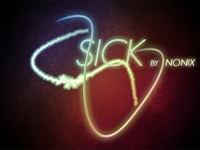 Nonix present a new fragmovie, called Sick. Tried to keep everything simple and enjoyable. He´s a kind of oldschooler moviemaker by now and wanted to give the feeling back from old movies. Therefore haven't used hitsounds. 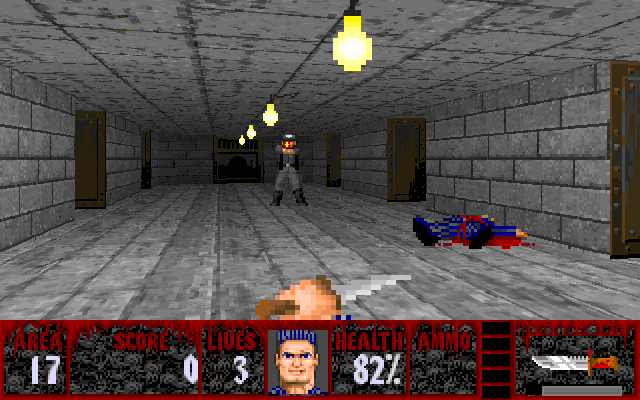 If you watch the frags few times you will see how some of mouse-movements are brilliant, with lot of headshots. Thanks for everyone who contributed and sent his demos! 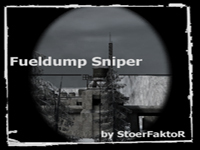 Fueldump Sniper Alpha 3. 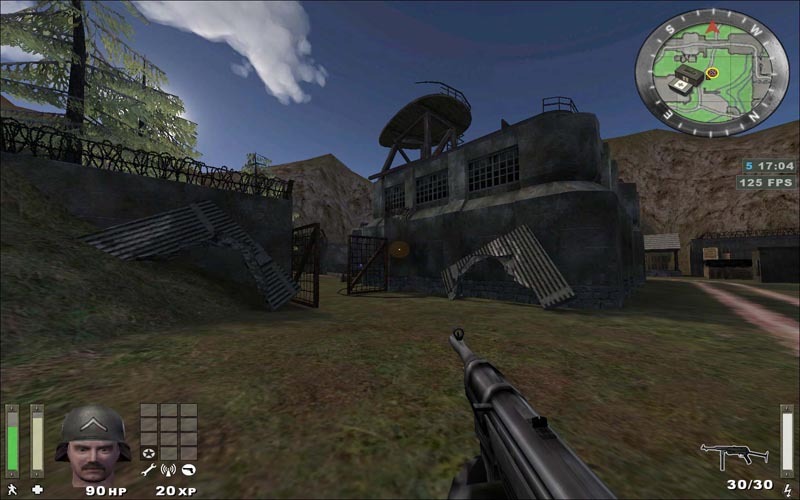 This version became some Sniper towers, bunkers and snowfall. 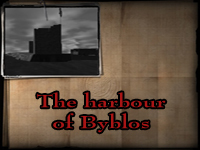 The harbour of Byblos is much more detailed than the engine limitations allow. The Afrika Korps did not reach to Byblos during the second world war. 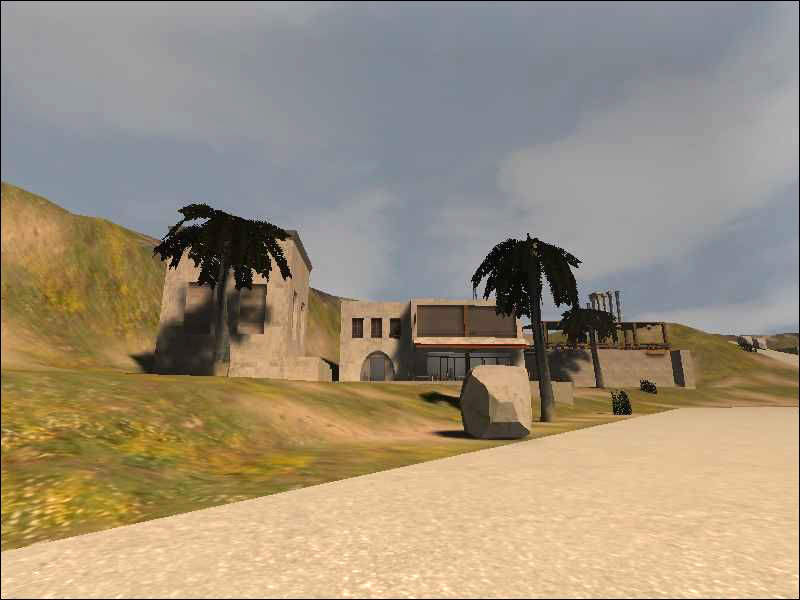 The map was created with only one thing in mind, having fun. 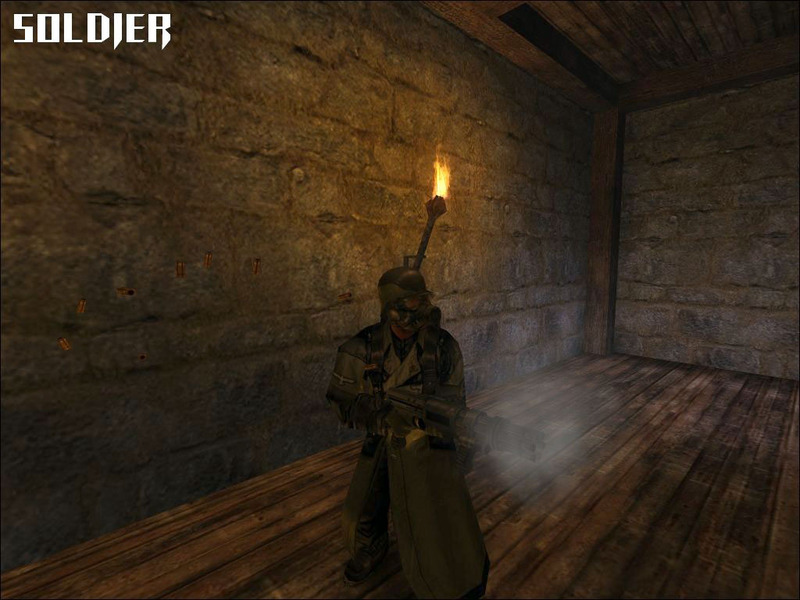 No historical accuracy was taken into consideration. Mission: You must attack a fishermen harbour and clean it from the Germans, collect some maps, and you could destroy weapons if you like (optional). This is not an easy map but you can make it. 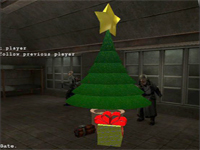 Get into the christmas spirit with christmas dynomite! 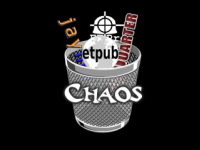 Install this file to your enemy territory game server mod folder. Have fun. 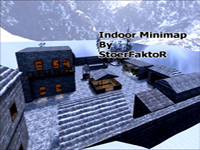 Indoor Minimap is a small Fragmap without objects. Made by StoerFaktoR. 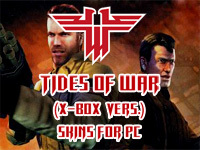 val50 made a Return to Castle Wolfenstein Tides of war (XBOX version) skinpack for PC. Axis and Allied multiplayer XBOX skins for PC. New heads and uniform. All completely like the XBOX one. Great quality. Splatterladder We, the sl.Team, want to apologize for the spam messages which some people had received in the last few days (via private messaging). We usually keep our software up to date and protect our users with special spam filters, which worked fine in the past. Unfortunately the spammer made use of a small bug in our software, which allowed him to send a large amount of fake administrator messages. We are grateful that you informed us immediatley about this issue, so that we could take action against the spammer as soon as possible. The Battle against spam is an ongoing and ever-increasing fight, which becomes more difficult every day. A fight which costs much of time, ressources and money. We work hard on this issue to avoid problems of this kind. 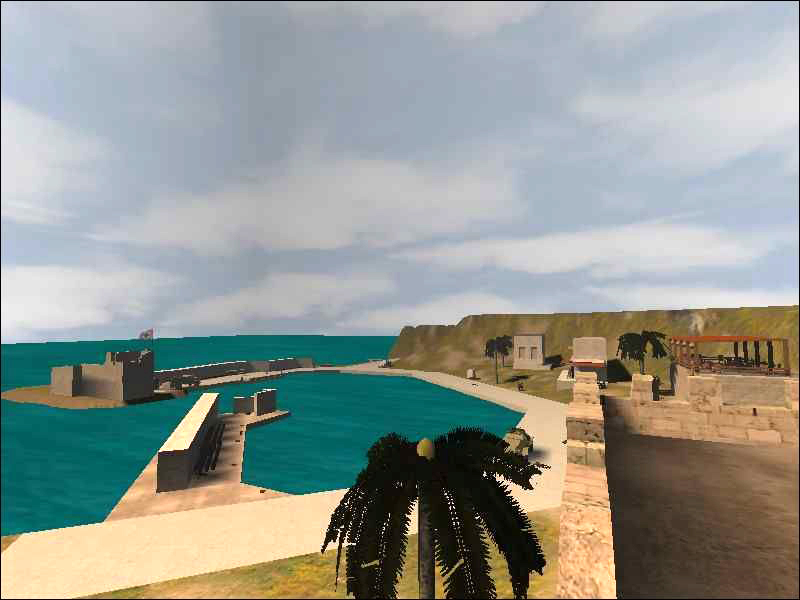 So, don`t forget, there will be a break for the SL on Friday (tomorrow), at about 18-22 clock CEST.